Allow us to introduce ourselves. 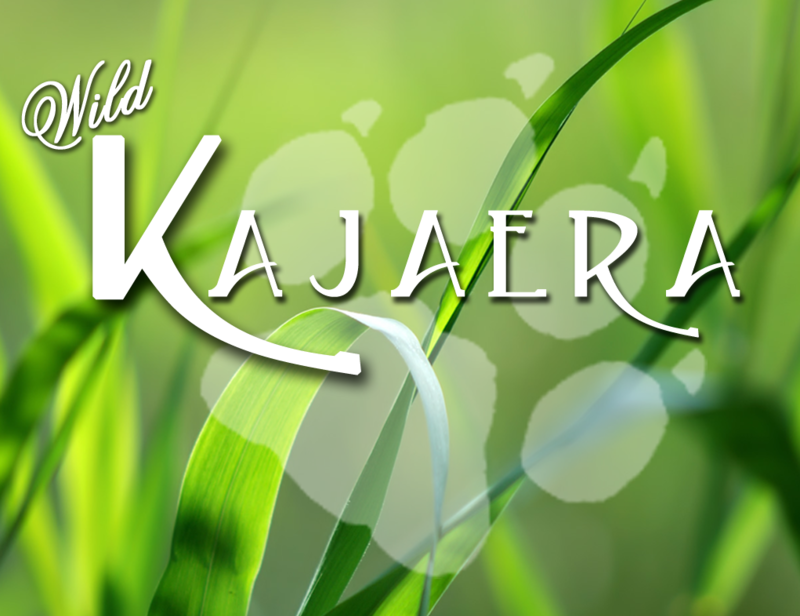 Wild Kajaera is a company within Second Life that strives to enrich your online, inworld experience by developing incredible breedable animals. Our name is derived from our founders Kay Rembrandt, Jaed Cartier, and Random Nirvana (Ka = Kay, Jae = Jaed, Ra = Random). Formed mid 2012, we erupted on the Second Life breedable scene with our first jaguar. To date, we have expanded our market to include a wide array of Big Cats and Wild Dogs. Through our growth, we also established an amazing breedable community. This is brought to you by the wonderful people who make up our Support Team, Management Team, and Development Team. But, the great lineup doesn’t stop there. We’re also consist of a wonderful community of breeders, auction house owners, auctioneers, and market CSR’s. Our first Jaguar started its journey from our paid beta in early January 2013 to its full release on January 28th 2013. Since then we have exploded on the scene with an array of amazing Big Cats and Wild Dogs, a large selection of interactive toys for them to play with, furniture for you and your animal to enjoy, and even cosmetics and a clothing line for you to show off your Wild Kajaera Pride. Our Big Cats and Wild Dogs are not only energetic and adorable, but we’ve developed their artificial intelligence that is so advanced, you’d swear they’re alive. Just watching them romp and play is bound to entertain you for hours. Whether you watch them mock battle each other or run after and pounce their favorite toy, we’re sure you’ll be addicted to them like so many other people in Second Life have already. To top this off we also have an array of special species and breeds: Hybrids, Collector’s Editions, Limited Editions, and Sanctuary animals. What are you waiting for? A whole new world of fun entertainment awaits you. Join our amazing Wild Kajaera Community. I would like to find out some information about having a exotic cat as a pet- I am not looking at being a breeder at this time. I just want a cat as a pet – a companion. I want to make sure i understand everything before i commit to having a pet. Just want to do it right so that the cat and myself can have the best relationship possible. Please let me know if you can help me with this information OR what i should do to educate myself on having an exotic cat as a pet. These cats are able to stay on pet food and do not breed unless you wish them to. They are very interactive and can go with you anywhere in SL though the walk feature they have. They love there toys so you can customize the play environment for them, with everything from trees to wagons to water floats even stuffed typed toys. You’re welcome to contact me in Second Life and will be happy to help you more. We have a cat that was in my wifes inventory. We have done the update it is a jaguar, but has not eaten. It is 1 day old and down to 50% and dropping any suggestions? Make sure the stat your reading is hunger it sounds more like energy. You can check the Manual for a key of what the stats are. Also we have a in world support group with 24 hour Customer Service People that will be happy to check the animal and the set up for you to make sure you have what you need. Best I can suggest is next time your in world bring up the group chat and ask for a CSR to IM you. We have 24 hour support to be able to answer your ?s and get you started on the right track. why do wolfs text turn yellow? Because their food has run out. The Food bowl may have lost communication with the server if it is still showing portions. The web pages are the up to date with food levels at all times. Can someone advise me why my cats keep being ousted from my classifieds? Is there something I am doing incorrectly? Classifieds are listings for one week from the time you listed them. They are not being removed for any other reason then the time has run out. You are welcome to re list each week if the animal has not yet sold. Yes, we know this can be time consuming and if there was a better way. Sadly we can only track when something changes hands we can not track when a user moves it to another selling area or takes it to auction or simply sends it to sanctuary. We found that many users were not updating there classifieds so buyers were getting frustrated when ads were bad. My friend and I have the firestorm cheetahs and love them. They live on my parcel but unfortunately my friend isn’t inworld often. Can his cheetah and toy ball be set to heed me? Do you plan on moving into the open sim in the future? We are in In-Worldz with our Tigers.